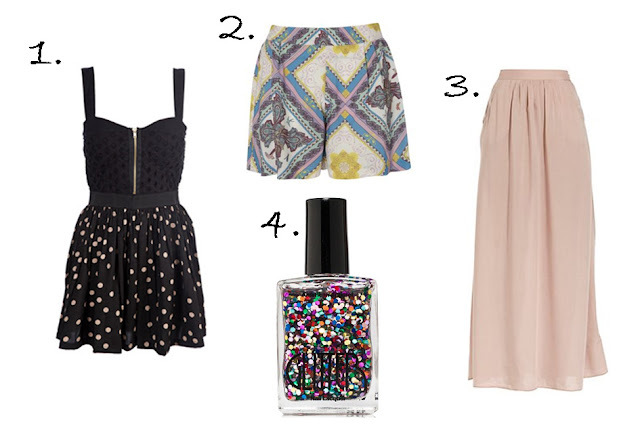 Nice List ,the Skirt looks gorgeous! Love that Republic dress, I ALWAYS find dresses in Republic and their Christmas sale is usually amazing- I've bought two dresses for £5 each before! Also I'm mesmerized by that nail varnish! Ah I'm in love with this dress too! Love the culottes, £6 wow!